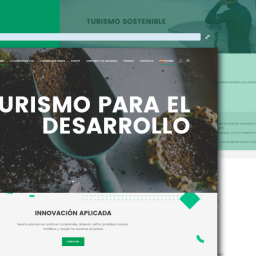 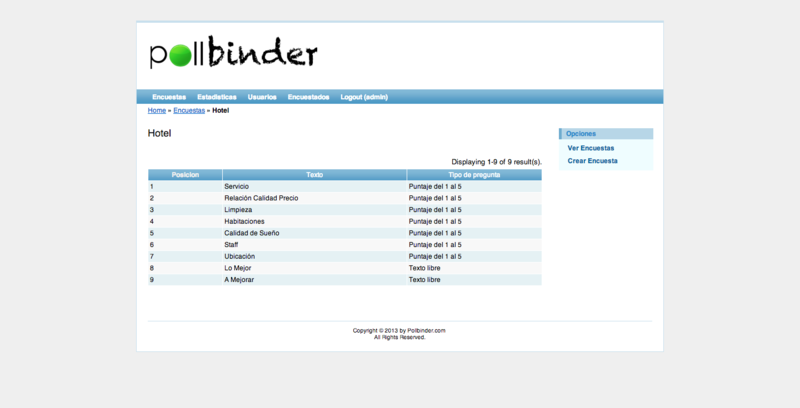 Cualit is pleased to announce the release of cloud.pollbinder.com, a custom made customer satisfaction service for Pollbinder ™, based on RIA/HTML5 technology, highly integrated with iPads and Social Neworks. 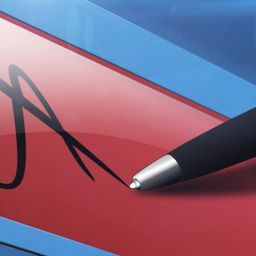 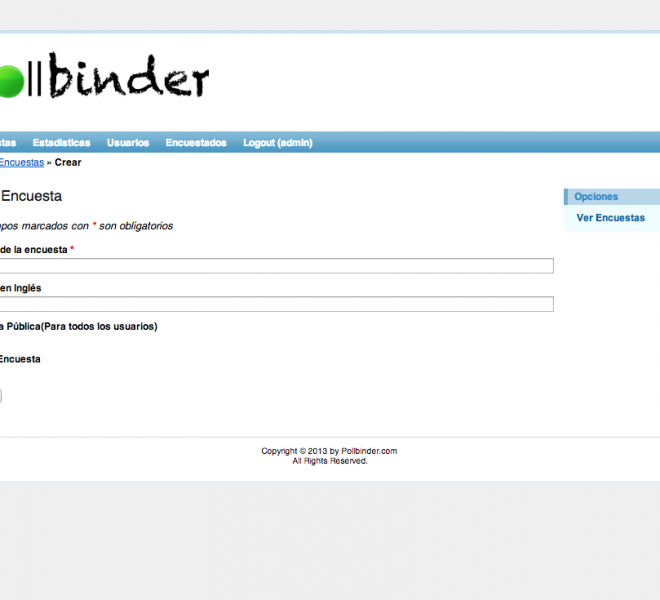 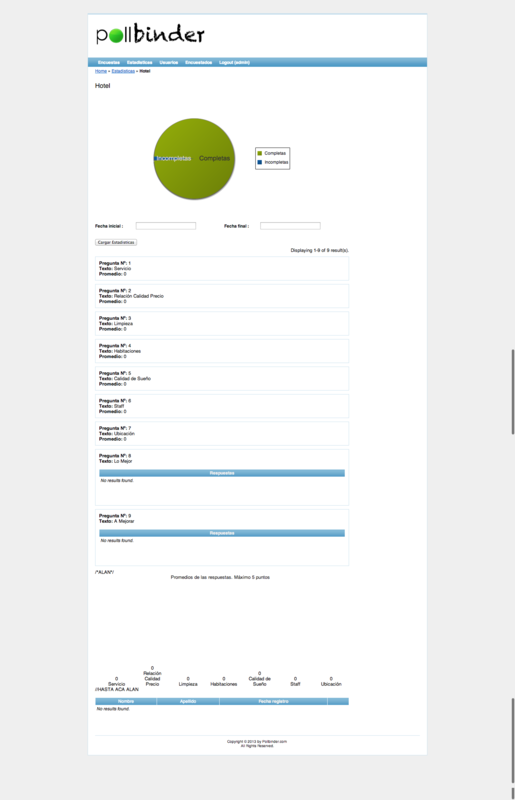 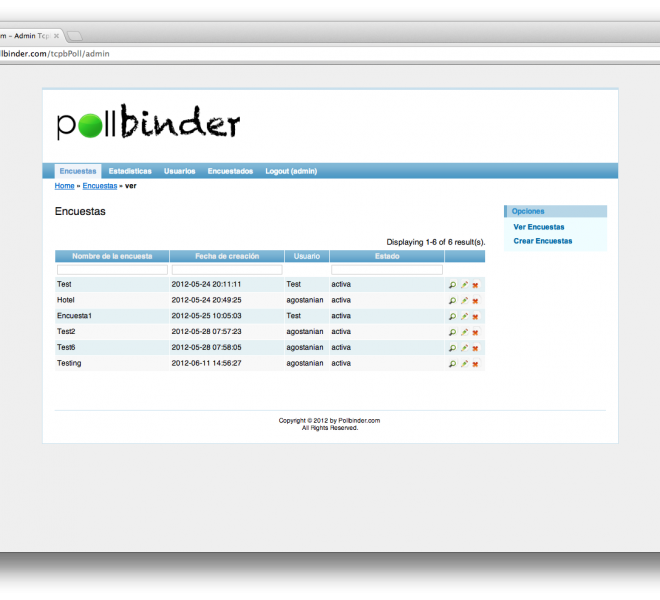 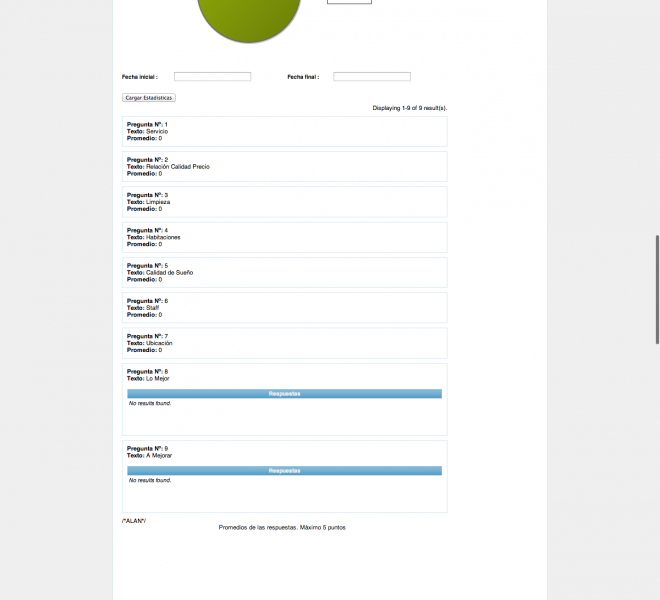 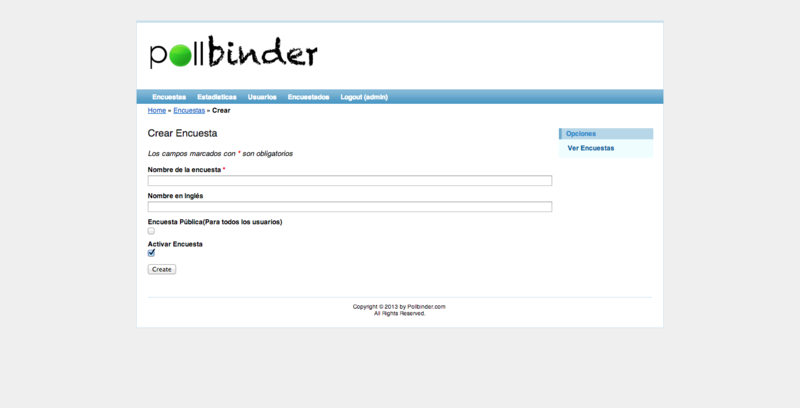 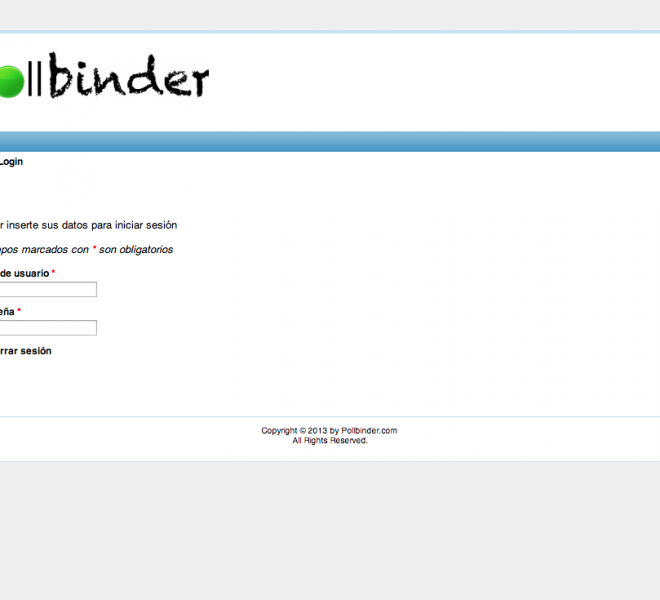 Pollbinder: Web 2.0 + iPad, Poll Customer Satisfaction Service, made for Pollbinder ™. 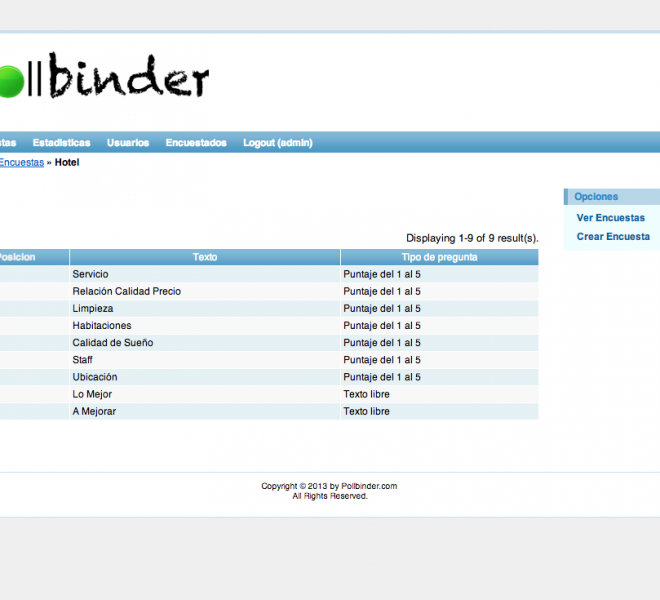 Pollbinder: Web 2.0 + iPad, Poll Customer Satisfaction Service, made for Pollbinder ™. 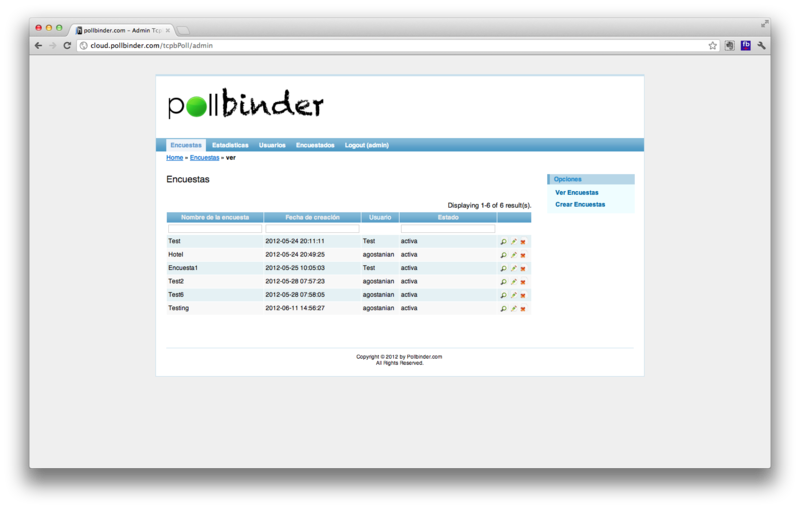 Pollbinder: Web 2.0 + iPad, Poll Customer Satisfaction Service, made for Pollbinder ™.